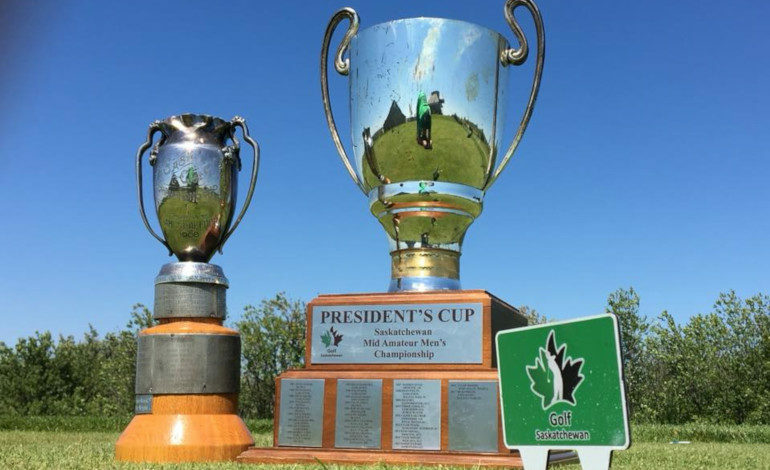 Registration for Golf Saskatchewan's championships open Monday afternoon. Although golf courses across Saskatchewan have began opening for the season earlier this month, Monday, April 15 is the official opening day of the season. Handicapping and score tracking through either your Golf Saskatchewan or Golf Canada public player membership will begin today for rounds played in the province. A list of member clubs can be seen here, for membership information click here. Today also marks the opening of registration for the provincial golf championships. Participants can begin registering for Golf Saskatchewan’s eight tournaments at 1 p.m. The first event of the year is the 101st Saskatchewan Women’s Amateur Championship in early July at Moon Lake Golf and Country Club. To find the list of all the championships click here. The Order of Merit Tours (OMT) across five different categories (junior women, junior men, men, senior men, and women) are also starting to inch closer. The juniors kick off in Estevan at the TS&M Woodlawn Golf Club on May 4 and 5 for a Maple Leaf Junior Golf Tour stop. The first women’s event is the Prince Albert Northern Ladies Championship at Cooke Municipal on June 1 and 2. Kim Brown is the reigning tour champion. The men’s OMT schedule begins in the Queen City on May 25 and 26 with the Regina Dental Group Men’s City Amateur. David Stewart is the 2018 champion of the tour. 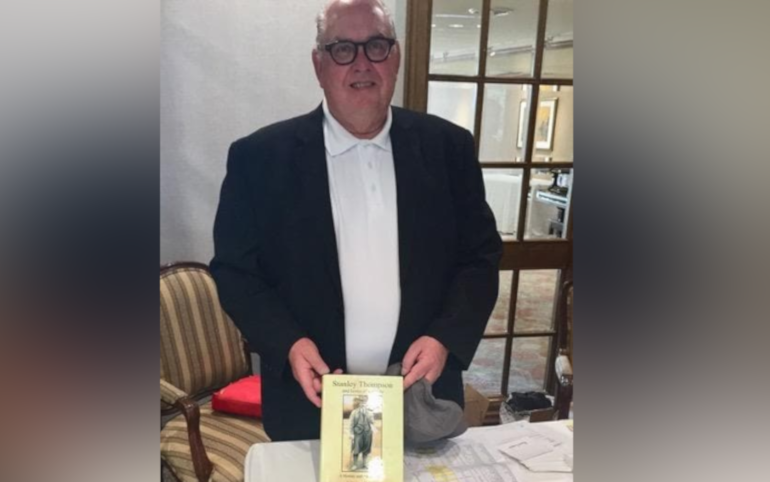 Waskesiu Golf Course will host the first event on the senior men’s OMT schedule from June 4 to 6 with the Senior Men’s Lobstick. Rick Hallberg will look to defend his OMT title in 2019. For more details and registration information for all the OMT events click the “COMPETE” tab on the main page of the Golf Saskatchewan website.